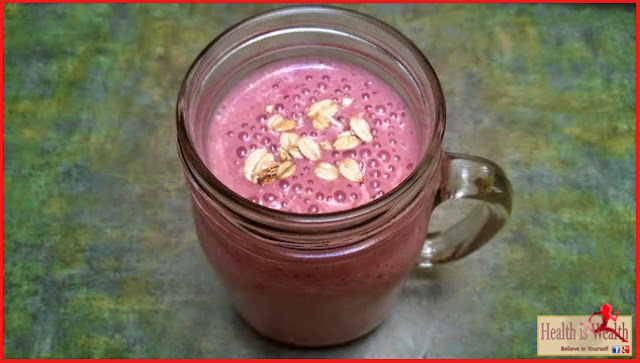 This healthy drink is a great way to get your oats in your diet. 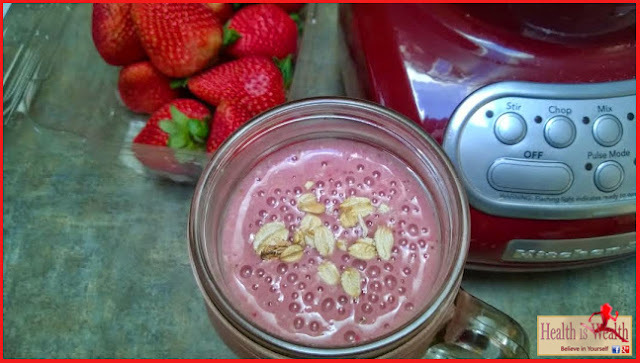 This Strawberry Oatmeal Smoothie make the ultimate breakfast to-go. Not only is it healthy, but it’s delicious, filling and ready in less than 5 minutes! In a blender, combine coconut milk, oats, banana and strawberries. Add vanilla and honey if desired. Blend until smooth. Serve immediately. Enjoy!